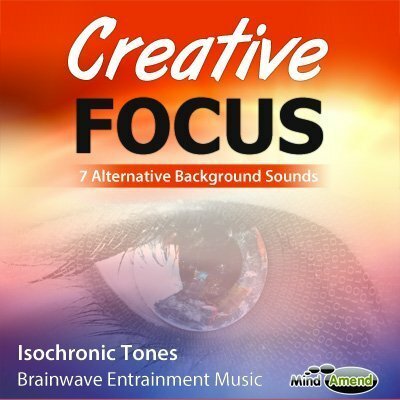 This isochronic tones session is designed to boost concentration and focus levels, while also increasing brainwave activity associated with memory and learning. 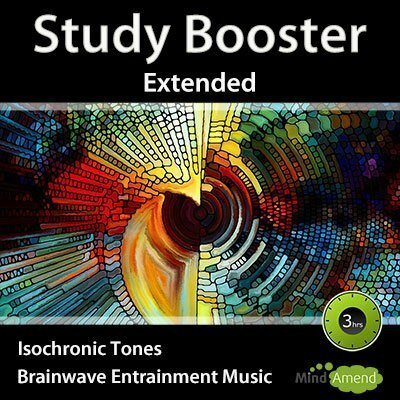 NOTE: These Study Booster tracks use the same brainwave entrainment frequency session as my Study Enhancer product. 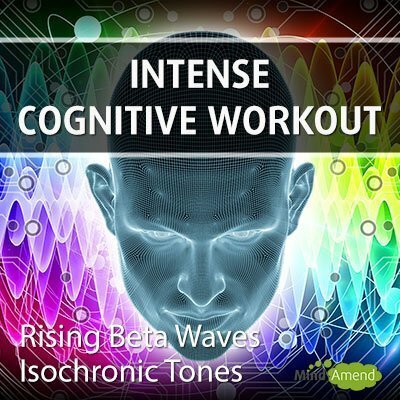 The key difference being the method of brainwave entrainment stimulation being used. 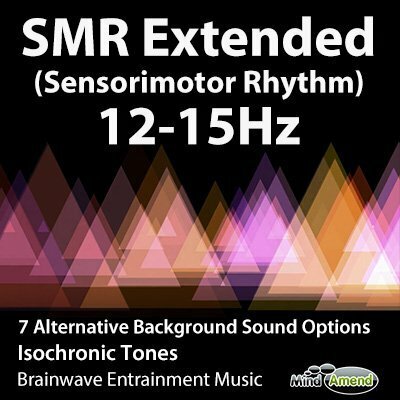 My Study Enhancer product relies on using amplitude entrainment effects, which produces vibrations by distorting the music. 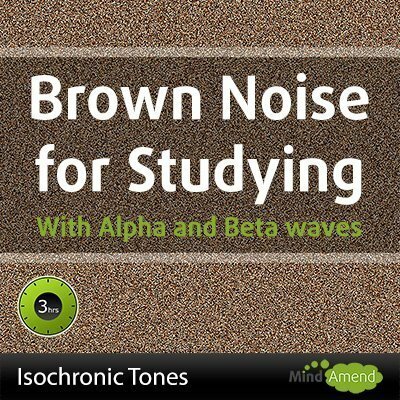 These Study Booster tracks use isochronic tones beating alongside the music tracks.